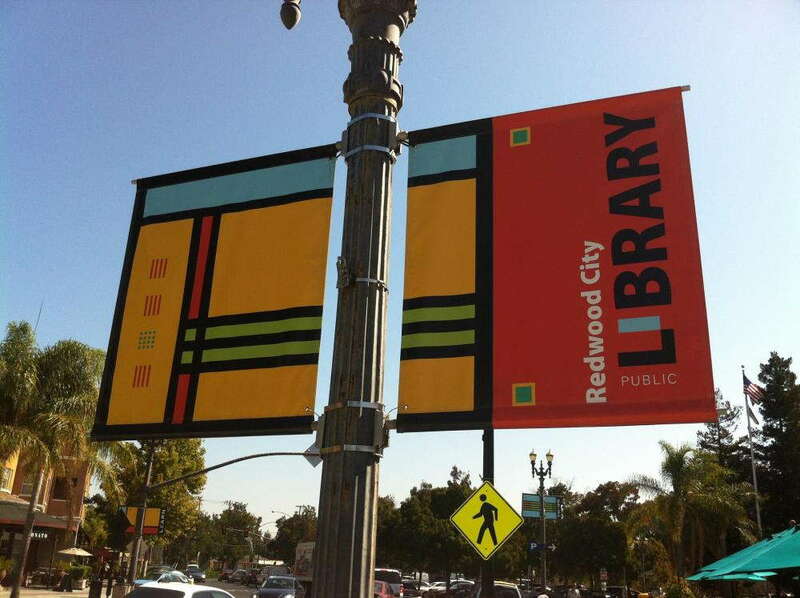 Banners are meant to be big, bold and visible. At SpeedPro, we ensure nothing less when it comes to our custom banners. Our goal is to make you visible from a distance so that you can communicate clearly with your customers. 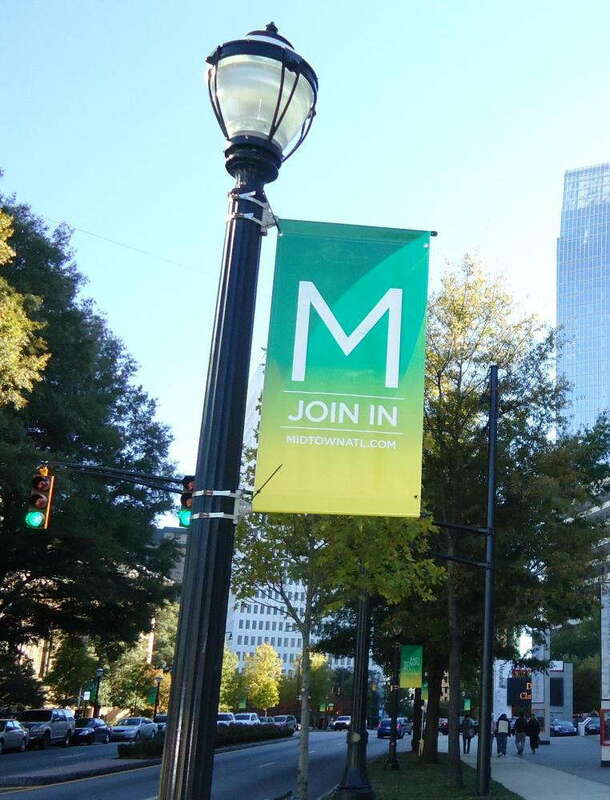 Whether you’re reaching an audience outside or indoors, our customized banners will help skyrocket your business. Partner with us for a one-on-one consultation, and we’ll deliver the visual solution you need to match your branding needs. If you live in the areas surrounding Elmsford, Winchester and Rockland County, give us a call for your new custom look. SpeedPro Imaging Elmsford is continually looking to build new, long-lasting partnerships. When was the last time you drove past a banner that caught your attention? It was probably within the last week. There’s a reason so many organizations and businesses use banners — they grab people’s attention, even if just for a moment. Car dealerships and retail stores are almost always using advertising banners inside and out. From featuring new products to advertising sales to informing about upcoming events, banners serve a wide range of purposes, no matter the industry. SpeedPro creates banners with the goal to offer three aspects: durability, versatility and impact. Our vinyl banners are high-quality and can last for a long time. The ink we use to print withstands time and can be color-matched to your existing brand products. 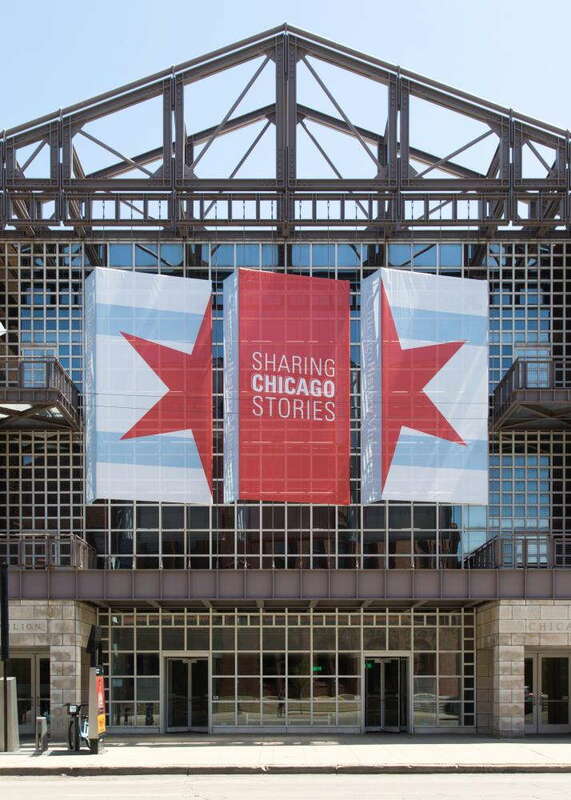 Even with outdoor usage, our mesh banners endure wind and winter weather conditions by allowing for up to 70 percent air flow. Our business banners are highly versatile, allowing you to choose how you want to display them. They can be inserted into mounts and stands to ensure a professional appearance. These stands are great for indoor set-ups such as trade show displays. Banners may also be hung from grommets or poles, freely displaying your brand and message and making them visible to everyone in the area. Finally, the impact our custom banners can have for your business is long-lasting. How many times have you walked into a gym or sports arena and seen banners hung around the upper deck, detailing the history of a team or school’s winning record? And how many times have you learned about a parade or festival happening in your area because of a banner stretched across the street, detailing the time and place?Banners, when produced with the utmost quality, can make a statement for everyone to see. SpeedPro Imaging Elmsford works with you to create a solution for your business needs, whether it’s announcing a new store opening, upcoming sale or invitation for potential clients. And don’t worry — our team is here for all your questions and to help find the best option for you. Our custom banners can often be the perfect fit for your business. Our studio also offers other specialty products that we can use to complement your banner, such as flags, wall murals and vehicle wraps. It’s all about communication, and we’ll work as a team to communicate effectively with your customers. Contact SpeedPro Imaging Elmsford today to get started on your new branding strategy. Our knowledge and experience in design and marketing enable us to ensure you quickly receive superior results.